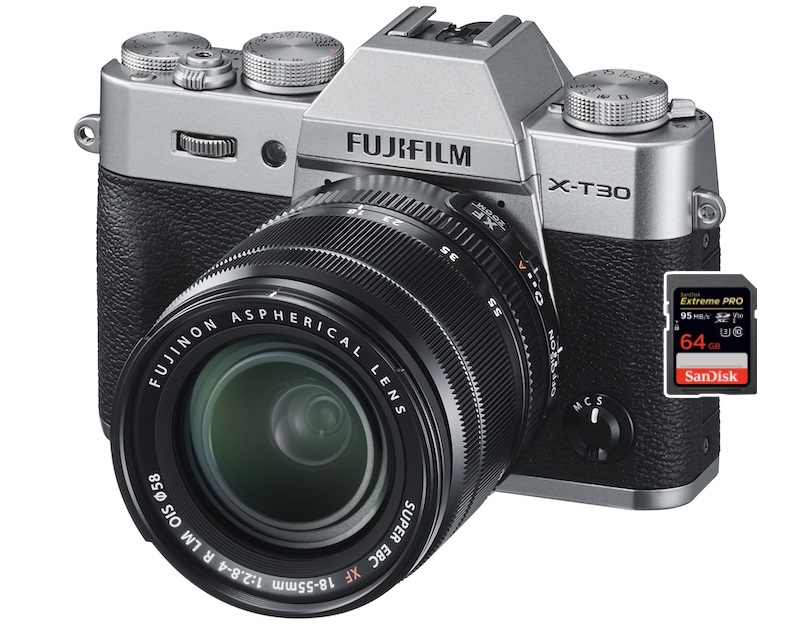 In February 2019, Fujifilm announced the new Fujifilm X-T30 (Amazon/ B&H/ Adorama). It is a versatile mirrorless camera distinguished by advanced stills and video recording along with sleek and intuitive handling characteristics. If you don’t need the Pro features like Fujifilm X-T3, we think Fujifilm X-T30 is an amazing deal for the price.